These solid constructions where built with longevity in mind. The house has 3 bedrooms a feature archway, new kitchen paint and floor coverings.As you inspect this house you will appreciate the build quality and solid feel this house has. The yard is fully fenced and has a shed and double carport as well. 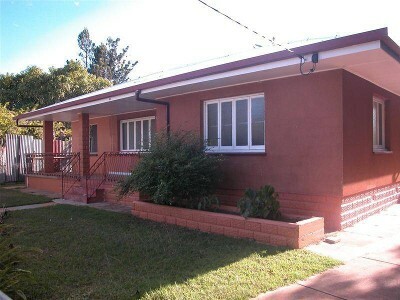 This property will offers alot, will give its new owners years of satisfaction in ownership. "The sustainability declaration for this property is available from the Office upon request"